Bandai Namco Entertainment Europe is pleased to share details about Dragon Ball Xenoverse 2 as new playable characters from the Tournament of Power in Dragon Ball Super join the fight with the upcoming paid Extra Pack 2 content. 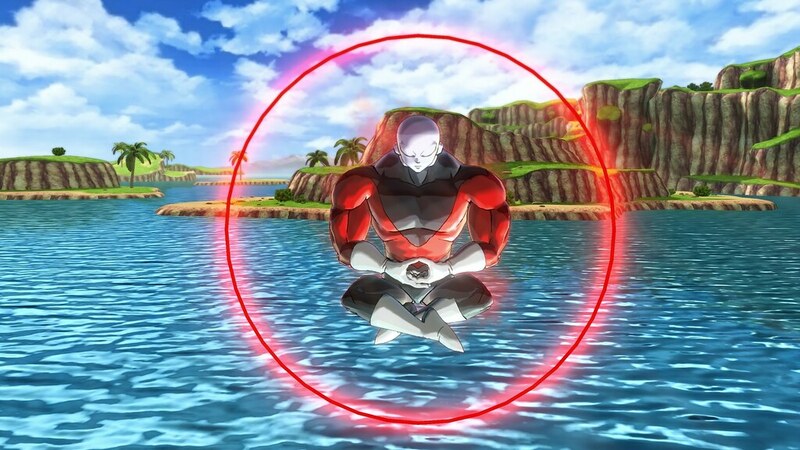 On the one hand, Jiren is a member of the Pride Trooper and the strongest warrior from Universe 11 with special move such as the Mediation and Power Rush which no other character could contain! On the other hand, Android 17 has new ability to absorb attacks and a new fighting style.